Working towards a Bachelor of Arts, Asteriaa writes articles on modern history, art theory, religion, mythology, and analyses of texts. The film Gattaca acts as a response to the potential social and identity issues in a dystopian future reliant on genetic development. Gattaca’s political system utilises the ideology of genoism to divide society into classes in order to maintain social control. Genetic determinism can be utilised to objectify humans into human resources, manipulating what one’s identity is as shown through the incorporation of close-up scenes and complimentary sound effects. 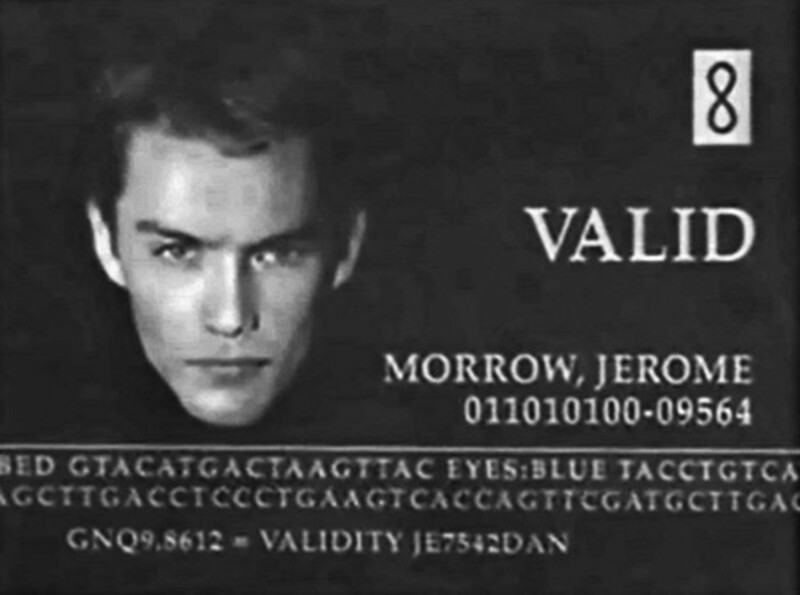 The glorification of genetic coding allows Gattaca’s society to maintain social control through dictating one’s identity whilst creating the means for self-destruction. 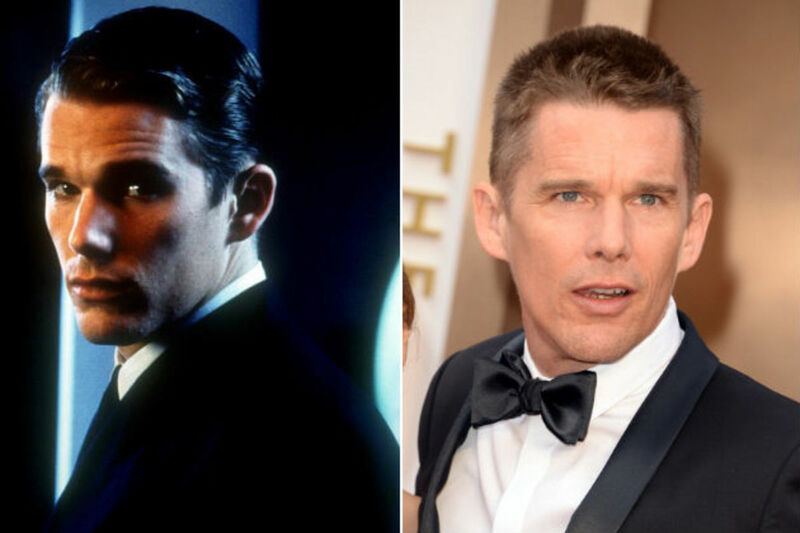 Ultimately, Gattaca thoroughly explores issues of identity and social control within a potential, dystopian society through the extensive use of aural and visual effects. The divisions of the “Valids” and “In-Valids” highlights how Gattaca’s society utilises genetic discrimination to promote obligatory feelings to contribute to society to establish bureaucratic control. Despite believing that Vincent would accomplish great feats after his birth Vincent mother conforms to the rest of society’s nurture over nature mindset, causing her to favour Anton more than Vincent. The motif of the gates and gatekeepers shows how Vincent’s “In-Valid” status deprives him of educational benefits since nurseries are able to use the excuse of his health to shut the gate on Vincent. The shutting of the gate signifies the humiliation his mother suffers for bringing a “faith-born” into a perfect world. The change of her views implies that her rejection of Vincent is not coincidental, but systematically forced on her. 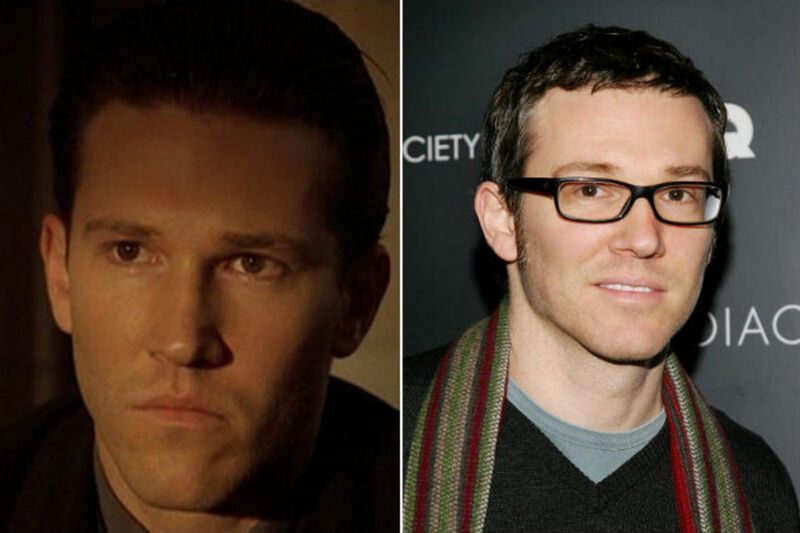 "Andrew creates this manicured world … in which the quest to make a better society has destroyed individuality,"
Through reinforcing social limitations as shown through motifs and costume design, Gattaca argues that genetic determinism would be used to allow the bureaucracy systematically make citizens complacent to their profession. Gattaca argues that the ideology of genetic determination objectifies humans into resources rather than individuals. Olivia Banner argues how Gattaca’s society objectifies humans into undesirable objects through intense sound effects and music soundtracks elevating the impact of visual motifs. The film’s opening sequence transitions to a close up scene where large macroscopic exfoliated skin flakes foreshadow the film’s exploration of DNA. 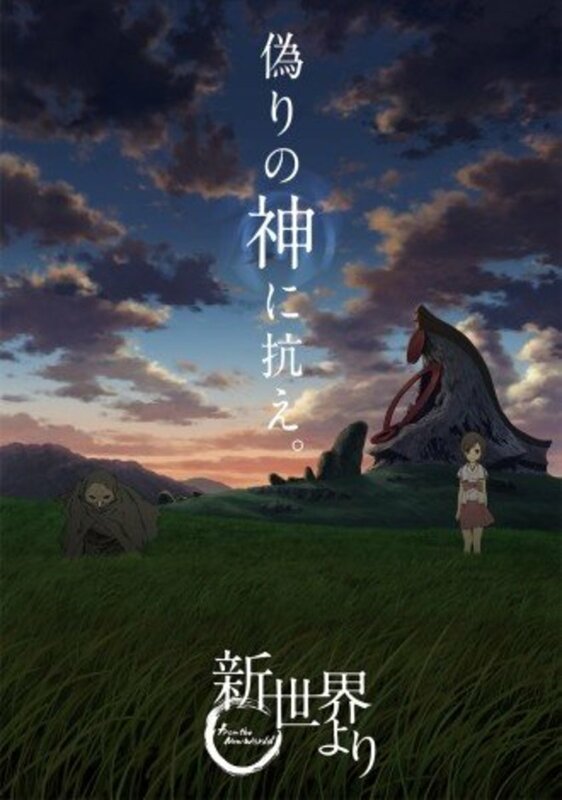 Easily the audience mistakes the substances for desolate landscapes as in the original script proclaims it as a “wide expanse of landscape.” This suggests that the aftermath of stripping imperfection from human existence is a metaphor for stripping the interesting elements of humanity. The soundtrack demands the audience’s attention as booming sound effects match the falling objects, leaving the audience in uncomfortable dispense. The repetitive booms and the motif of biological waste focalise the significance of body parts in a world dedicated to genetic perfection, whilst stripping Vincent’s individuality since Banner argues that that humans in Gattaca are no longer viewed as human but rather parts that determine their place in society. 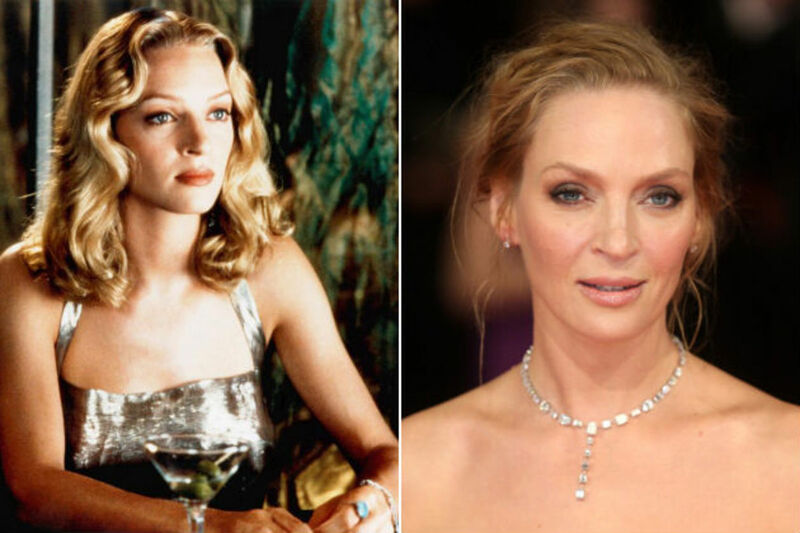 Gattaca’s society dictates a person's identity through information supplied from microscopic levels of genetic code. Geneticist Abby Lippman proclaims that generalisation is a process where humans are “reduced to their DNA codes.” The verb “reduced” demonstrates how Lippman believes that humans are more complex than what genetic determinism can predict. 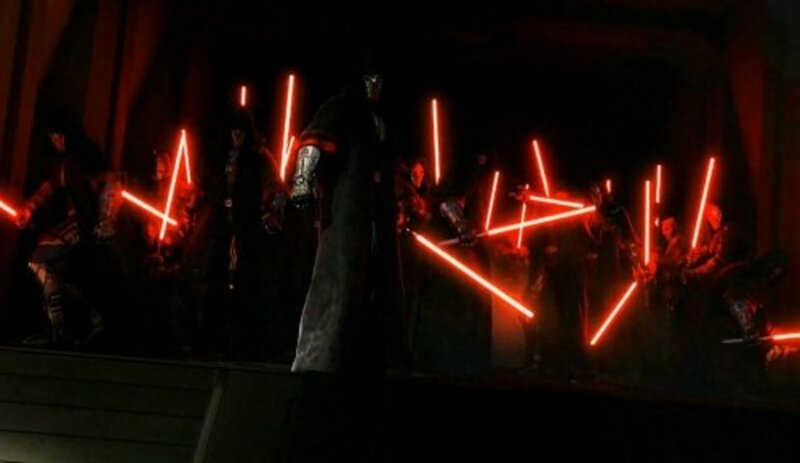 Visual techniques establish how the complexities that create one’s identity acts as a counter to the totalitarian social control Gattaca attempts to create through glorifying genoism. Frequent extreme close-ups focalise individuals such as Vincent, Jerome, Doctor Lamar and Irene, signify political consciousness, accentuating how nonconformity results from the adversity social divisions constructs. This supports Lippman’s argument that genetic coding is an unreliable system in predicting human behaviour since social factors play a fundamental role in shaping one’s identity. Visually cold colours are used in sterile environments such as the Gattaca Complex, implying that Gattaca’s society subliminally denounces creativity in workplaces through minimalism. GATTACA: Genetics as Utopia; Eugenics as Dystopia. This is illustrated by office workers in “Gattaca” who mechanically performing similar tasks with ordinary monochrome suits. This contrasts with shots where Vincent is illuminated by golden lighting and pronounced classical music such as when Vincent’s ambition of going to space is revealed and during Vincent and Irene’s intimacy. 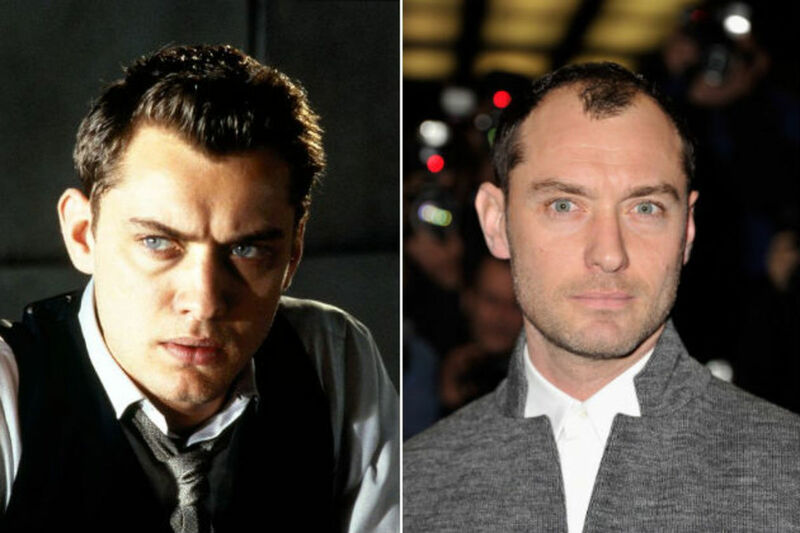 These scenes are empowered by Eros, distinguishing Vincent from office workers shown in the Gattaca complex whose motivation stems from obligatory goals of contributing to society. The representation of Gattaca’s genetic hierarchy challenges the conceptions of how nature is perceived as inferior in comparison to eugenics. Water is symbolic of transformation, capturing Vincent’s struggle to find his own identity while overcoming his oppression. 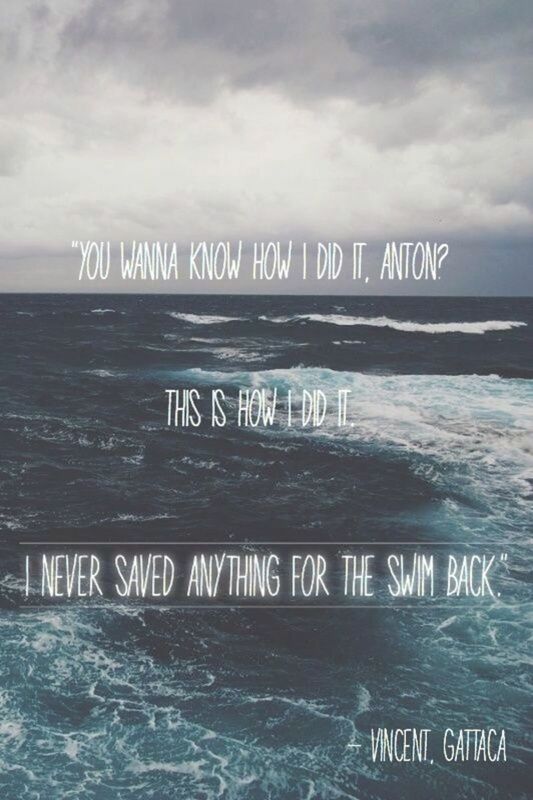 Anton is nurtured to believe that his “Valid” status entitles him to a lifetime of success. 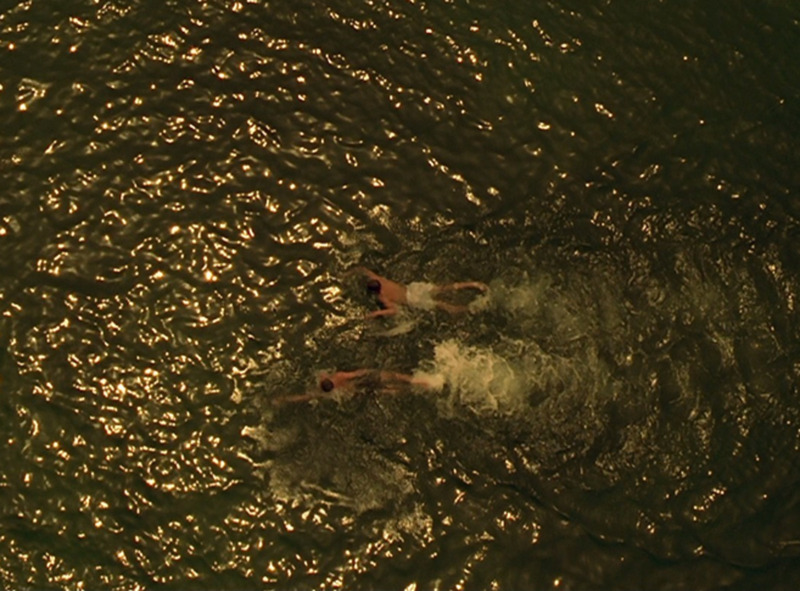 Water is utilised as a motif for overcoming fears and physical deficiencies as represented through Vincent’s victory in the second swimming race presented within the film. The argument for how human nature is made up of a will for success is further supported through Vincent's attempt to reach his goal. The victory is a critical turning point in Vincent’s character arch as he is given the courage to ignore societal expectations and pursue his dreams. This highlights how the motif of water is critical in cleansing Vincent's self-doubt, allowing him to look at his situation outside the lens of societal expectations. The motif of water the film demonstrates how adversity creates individuality, making totalitarian social control impossible. This creates a stark binary to Vincent’s character who has a low life expectancy as a “faith-born.” Anton is nurtured to believe that his “Valid” status entitles him to a lifetime of success. The argument for how human nature is made up of a will for success is further supported through Vincent's attempt to reach his goal. 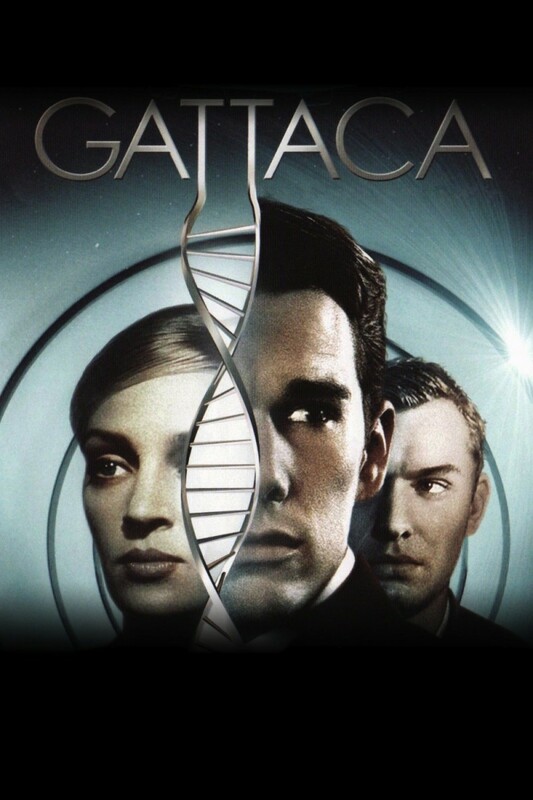 Gattaca argues that a society reliant on genetic determination can lead to self-destruction. Michel J Sandel concludes that it is normal for humans to strive for “mastery over nature” but the promise of mastery that genetic determinism holds is flawed since it “banishes our appreciation of life,” Sandel’s argument correlates with Jerome’s lack of determination that comes from his lack of adversity. Jerome’s defeatist attitude from coming second place within his swimming race highlights how water overshadows Jerome’s “Valid” status, suggesting that the film argues that nature is out of human control. As Sandel suggested, the lack of resilience Jerome experiences prevents him from coping healthily from coming second place, accounting for his suicidal tendencies. The problematic idea where every “Valid” is expected to receive a first place medal promotes competitiveness that undermines the human value and glorifies unrealistic expectations of perfection. This is ironically undermined by the system itself since the system is reliant on genetic determinism. Thus, symbolism conveys the hypothetical contradictions that a society reliant on genetic determinism would present. The motif of classical music is utilised throughout the film in order to symbolise overcoming societal expectations. 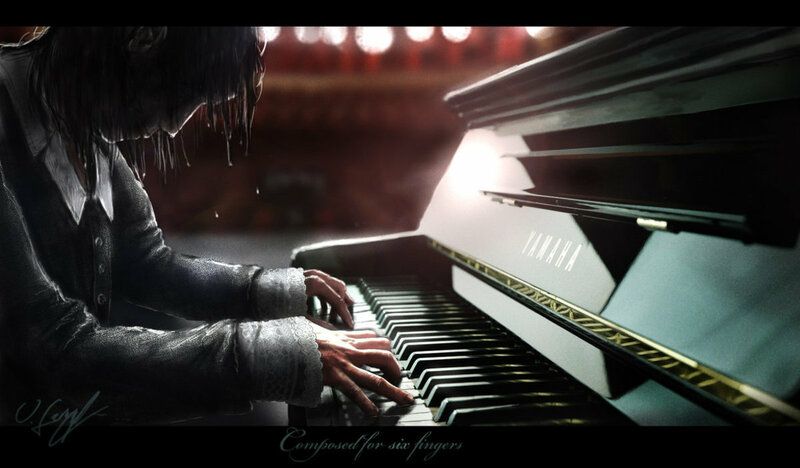 For instance, a pianist with six fingers is able to succeed in playing music despite his deformity. Nevertheless, classical music creates a foreboding, ironic element in the ending scene that glorifies Vincent’s success, whilst Jerome commits suicide. Jerome’s suicidal tendencies reflect the unhealthy nature of forced expectations utilised to promote productivity. Do you think genetic engineering is a good idea? Benjamin J. Goold. "Privacy, Identity and Security." Security and Human Rights (2007): 45-72. Accessed April 30, 2016. doi:10.5040/9781472563941.ch-003. Natalia Nazarenko, Erik Seedhouse. "Beyond Human: Engineering Our Future Evolution. 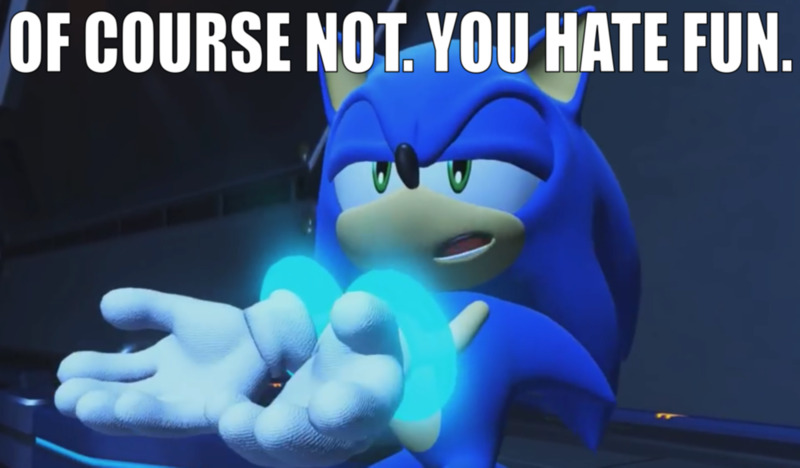 "Foresight 17, no. 3 (2015): 298-301. doi:10.1108/fs-12-2014-0084. Jenny. "Gattaca - English Works." English Works. March 16, 2014. Accessed April 30, 2016. http://www.englishworks.com.au/gattaca/. Olivia Banner. "The Postracial Imagination: Gattaca's Imperfect Science." Discourse 33, no. 2 (2011): 221-241. https://muse.jhu.edu/ (accessed April 30, 2016). In response to the poll question, I said "yes" but I think selecting against negative traits, like Parkinson's disease or sociopathic tendencies, is better than trying to select in favor of desired traits. In the film (I haven't seen it but it sounds interesting as you described it), I think they're mainly focusing on the latter? And it would make current social inequalities worse if the rich could afford to have superior babies in ways that the poor couldn't afford. But fiction often makes things seem scarier than they actually are, like The Matrix and computers. I really enjoyed this movie. I agree with you. 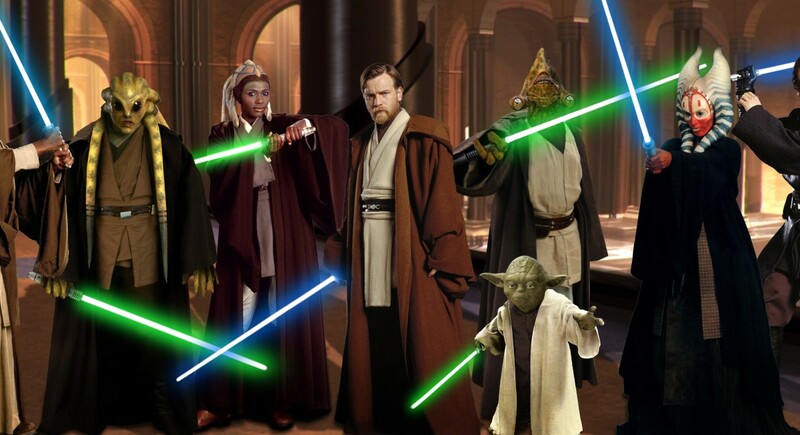 This was not a big budget move, but it was a brilliant movie. Good article.